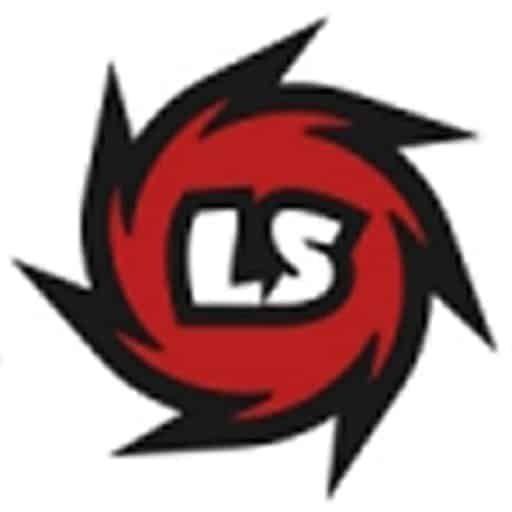 Review your LS product and get a 20% Discount Coupon code for your next online purchase. The Coupon is good for a year. You can even review a purchase you made in the past. Offer ends Nov 11th 2017.